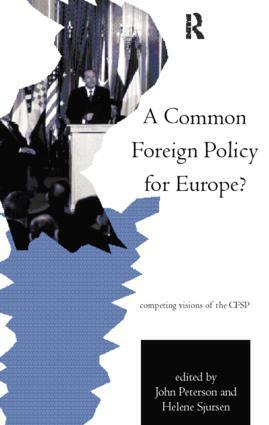 A Common Foreign Policy for Europe? * case studies of EU policies towards Central and Eastern Europe and the Maghreb countries. The editors draw the findings together to assess whether the EU has been successful as a global actor and consider the question: can the EU become a more credible, reliable and unitary global actor?